From boot camp to combat, a collection of Reader’s Digest’s unique, emotional, and wide-ranging coverage of military life. Stories in Uniform is a chronological retrospective of the best military pieces Reader's Digest has run; pieces that will make you weep, make your heart sing, inspire you, enrage you, and make you laugh. Whimsical and witty, this beautifully illustrated encyclopedia of nostalgia celebrates the elegant, mysterious, and delightful trappings of bygone ages. 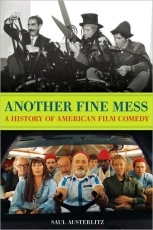 Running the gamut of film history from City Lights to Knocked Up, Another Fine Mess retells the story of American film from the perspective of its unwanted stepbrother -- the comedy. Dan Brown's new novel once again features Harvard symbologist Robert Langdon, this time in the United States, racing to uncover clues and crack codes involving secrets that are perpetuated to this day. But how much of the novel is true and what is pure fiction? 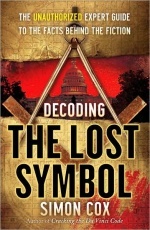 Freemasons have been connected to the all-seeing eye on the dollar bill, the French Revolution, the Knights Templar, and the pyramids of Egypt. 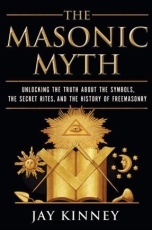 They have been rumored to be everything from a cabal of elite power brokers ruling the world to a covert network of occultists and pagans intent on creating a new world order, to a millennia-old brotherhood perpetuating ancient wisdom through esoteric teachings. 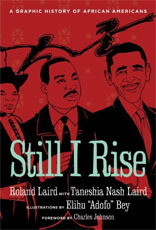 Still I Rise is a critically acclaimed work with an impressive scope: the entire history of Black America, told in an accessible graphic-novel form. After eight disastrous years, George W. Bush leaves office as one of the most unpopular presidents in American history. Russ Baker asks the question that lingers even as this benighted administration winds down: Who really wanted this man at the helm of the country, and why did his backers promote him despite his obvious liabilities and limitations? In this first-of-its kind book, historian Alexander Rose delivers a colorful, engrossing biography of an American icon: the rifle. 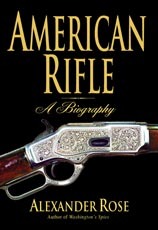 Drawing on the words of foot soldiers, inventors, and presidents, based on extensive new research, and spanning from the Revolution to the present day, American Rifle is a balanced, wonderfully entertaining history of the rifle and its place in American culture. 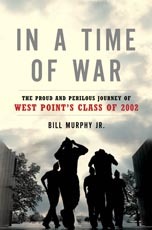 In a Time of War focuses on two members of the class of 2002 in particular: Todd Bryant, an amiable, funny Californian for whom military service was a family tradition; and Drew Sloan, the hardworking son of liberal parents from Arkansas who is determined to serve his country. 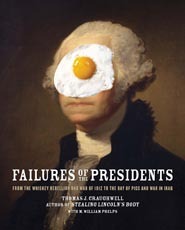 Stories of the disastrous blunders of American presidents will show readers the inner workings of the White House and how some of our greatest leaders could make decisions that were terribly wrong. 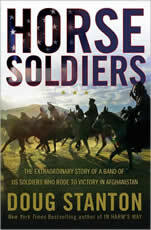 The fascinating stories are recounted as narratives and are as entertaining as they are shocking. 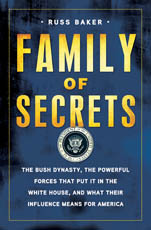 The 23 stories, each about 10 pages in length, retell the histories behind bad presidential decisions. 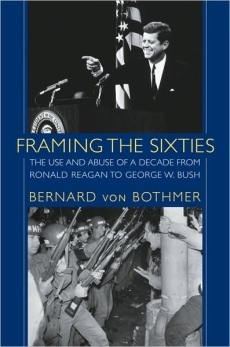 They are told in a real time narrative style, bringing readers inside the White House, introducing them to the main characters, exposing why these decisions were made, and describing the ill-fated aftermaths.